One of the easiest diet tips that many nutritionists will recommend is to add fiber to your diet. It sounds strange that a diet tip would be to add something to your meals, but it really works. First of All, What Is Fiber? According to FitWatch, fiber is defined as ‘a material produced by plants that we can’t digest’. 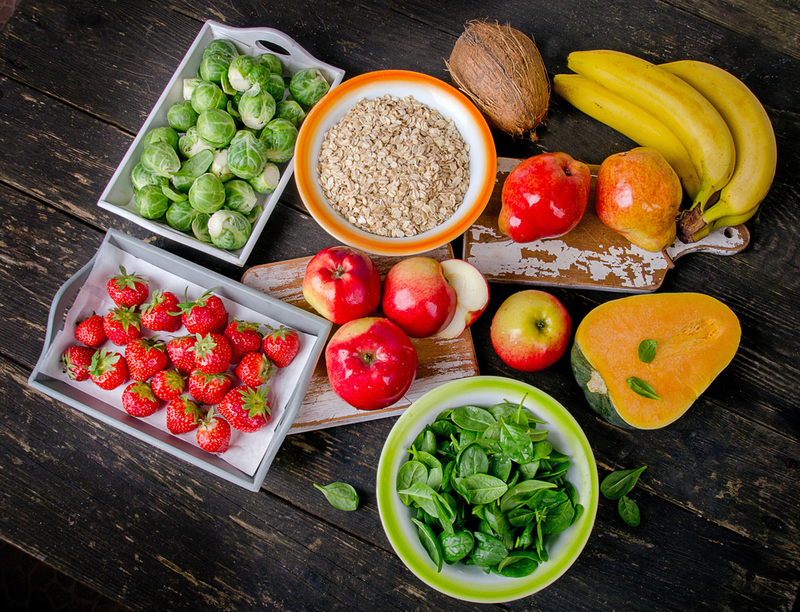 Insoluble fiber helps to slow down the absorption of sugars from the food we eat while soluble fiber will help keep the digestive tract clean and healthy. What Will Fiber Do For My Body? Since fiber helps the body absorb sugars more slowly, it will help maintain a steadier blood sugar level which can also lead to weight loss since sugars are typically stored as fats. It also leaves us feeling fuller for longer which will reduce the amount of food we eat and reduce the temptations for unhealthy snacks and pick-me-ups. Fiber has also been proven to help reduce the likelihood of certain diseases associated with the digestive tract. So Where Can I Find All This Wonderful Fiber? Contrary to popular assumptions, things like celery are not necessarily the best or only source of fiber. For example, one medium avocado has about 8.5 grams whereas one-half cup of celery only has 1.2 grams. Try to stick with items that list whole grains as the first or second ingredient on the list. Beans are an excellent source, with one-quarter cup of kidney beans having 3 grams. Whole fresh fruits are also terrific, such as a large apple or pear (4 grams) or even one cup of strawberries (4 grams). Raw vegetables are also great, such as one cup of raw carrots for 4 grams or 2 cups of raw spinach for 3 grams. This entry was posted in Diet and tagged Beauty Frizz, BeautyFrizz, Body, celery, diet, diet tips, digest, digestion, digestive, fiber, food, greens, health, Healthy, high fiber, leafy greens, lifestyle, living, low carb, low fat, nutrition, nutritionist, plants, weight loss, weight management.